I've been asked by a number of people if I was pleased with the results of my promotional effort during April. The answer is yes. Before I give more details, let me say that the winner of the afghan is Elaine Hull. 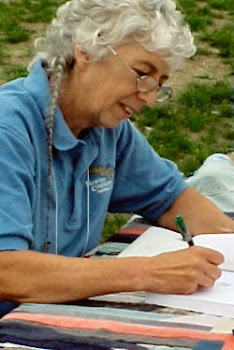 SueAnn Crawford won a free book, and so did Wendy Nystrom. There were 133 entries, made by 43 different people, in the contest to win the handmade afghan. My primary goal was well met, and that was to increase my visibility as an author. That happened for sure. 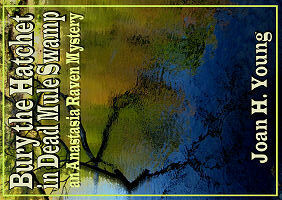 I know that a number of people who did not previously know I had written books have now been introduced to my writing. I also saw definitely increased sales in the one-to-one venue. In other words, people bought physical copies from me personally. Smashwords shows increased sales, but that may or may not mean anything, as those fluctuate quite a bit. Amazon sales were pretty much the same as any other month. I'm totally neutral about this result. Most people don't buy a book the first time they hear about it, so I'm confident that the increased visibility will lead to future sales. 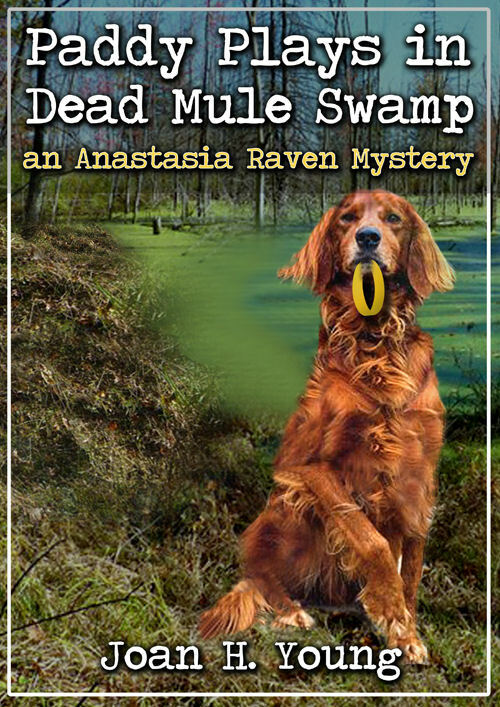 I also know that I need to get the next Anastasia Raven book finished to see a big jump in sales. There was only one place where I was disappointed. 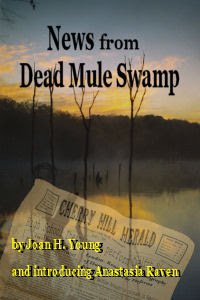 I was hoping to increase the number of Amazon reviews of News from Dead Mule Swamp from 42 to 50. 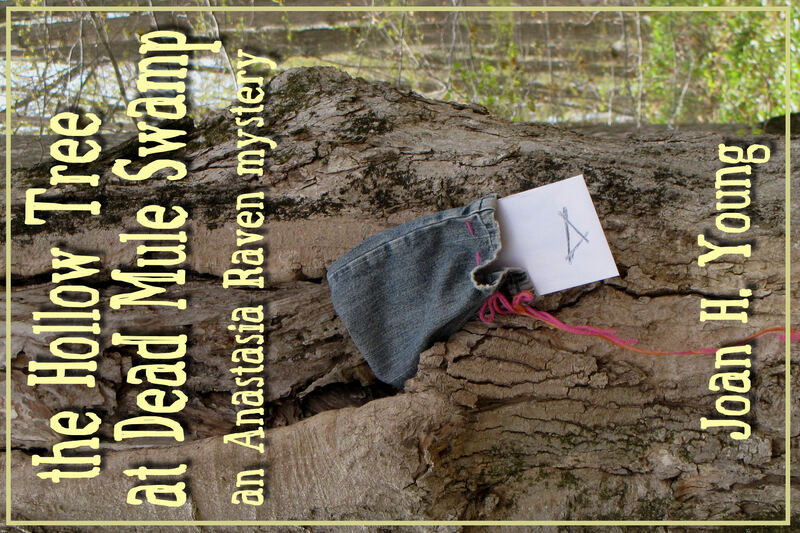 That 50 may be a magic number on Amazon, where they will give your book greater visibility. Or not. Amazon likes to do whatever they want and not explain themselves very much. At least I haven't had reviews purged as many authors have. I've made it to 48 reviews for that book. A couple more would be great. Have you reviewed it? Am I on the best-seller list? No. But my sales rank is in the thousands rather than the millions, which frankly, isn't bad. People have also commented on the amount of time it takes to make an afghan, and if that was worth it to me. This is a definite yes. I just like to make things. Sometimes I get that irresistible urge to play with yarn. This way, at least scratching that itch had a purpose.